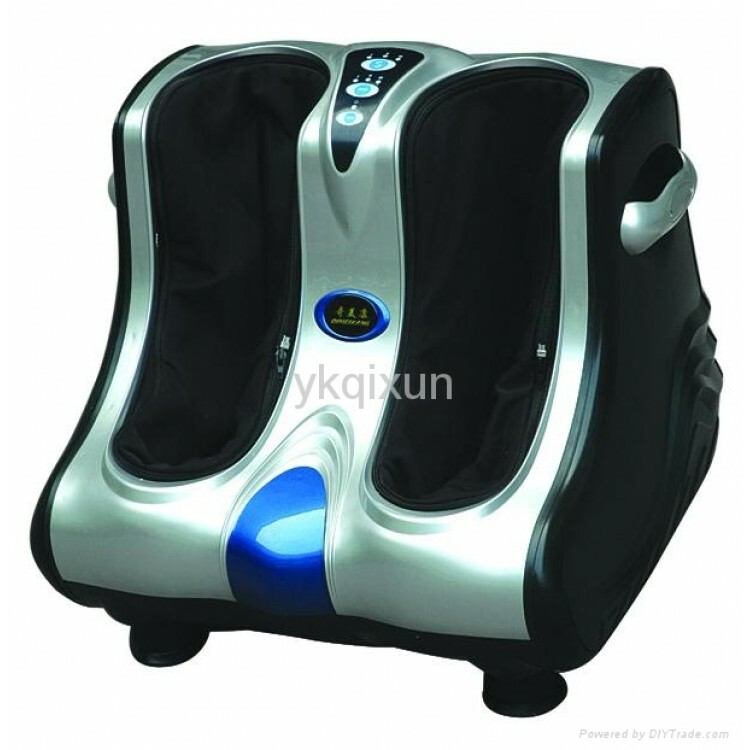 Foot and leg massager is the best way to relax your muscles and soothe your aching feet by getting a good foot massage. If you don’t find time and the patience to prepare a hot water dip for your feet, try the foot and ankle massager that offers vibrating and kneading massage. The whole idea is to take all the weight off your feet and relax the muscles and bones, including your calf and lower leg muscles that support your body all day.